This photo captures my surge at the 4 kilometer mark in the Bolder Boulder. Twelve year old Jordan Leblow catches me here, after starting in the wave 60 seconds behind me. We run nearly together the rest of the race, both running 7:26 for our final mile. Pretty fast for a little kid as he finishes 6th in his age group. I do beat 29 year old David Shoening, running on the other side of me in this pic, by a solid 15 seconds. The difference in our times was from this surge through to the fifth mile. 38 year old Terra Beaton might be passing me here on Folsom at the 5.5 mile mark as she beat me by over 10 seconds. She ran nearly identical to me except both her first and final miles were 5 seconds faster. Like me, she finished 8th for her age. I didn’t put on much of a kick but I did pass 19 year old Callie Trautner here inside Folsom Stadium, beating her by over 3 minutes. Callie finished 13th in a competitive women’s age group. This is how a 55 year old man celebrates after racing against a multitude of generations over six hard miles, by drinking a Dale’s Pinner Throwback IPA before 8am. The weather channel said the race started out at 51°. I would guess closer to 60°, I was sweating hard from the first mile. My next planned event isn’t until October and I’m not sure how I’ll train until then. Might turn my focus back to writing my next novel. 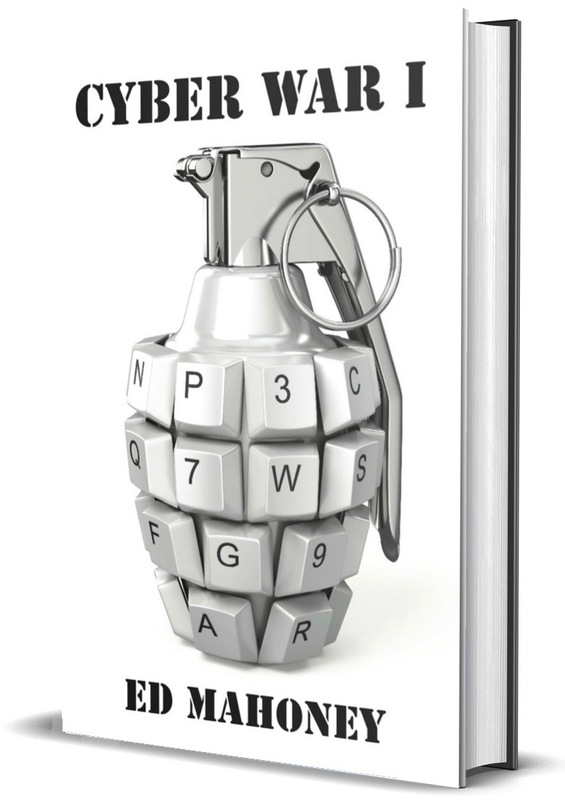 It’s a sequel to Cyber War I. I think that’s the plan for the rest of the weekend – writing.